Well, gang- force is with me, and for the right price it can be with you, too! 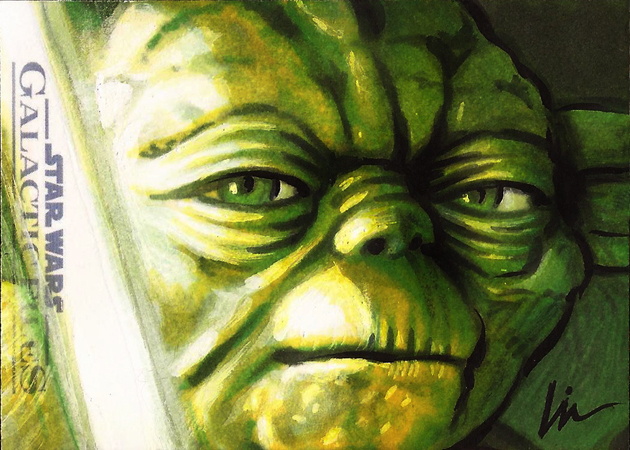 I got my 9 “Star Wars Galactic Files” artist returns back in hand this past Friday. I had sent them off to Topps this summer and have been eagerly awaiting their return. 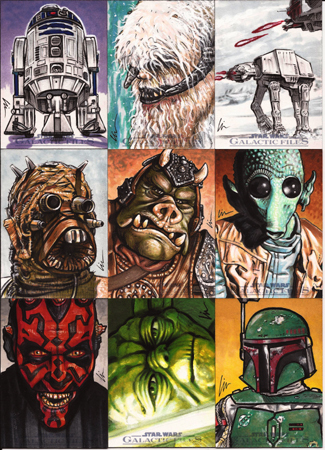 This is the 4th Star Wars set I’ve worked on for Topps (Empire 3oth, Galaxy 6 & 7- plus I did some Star Wars sketchcards for the 501st’s Celebration VI set this year). As usual I also got a box of the cards from Topps. 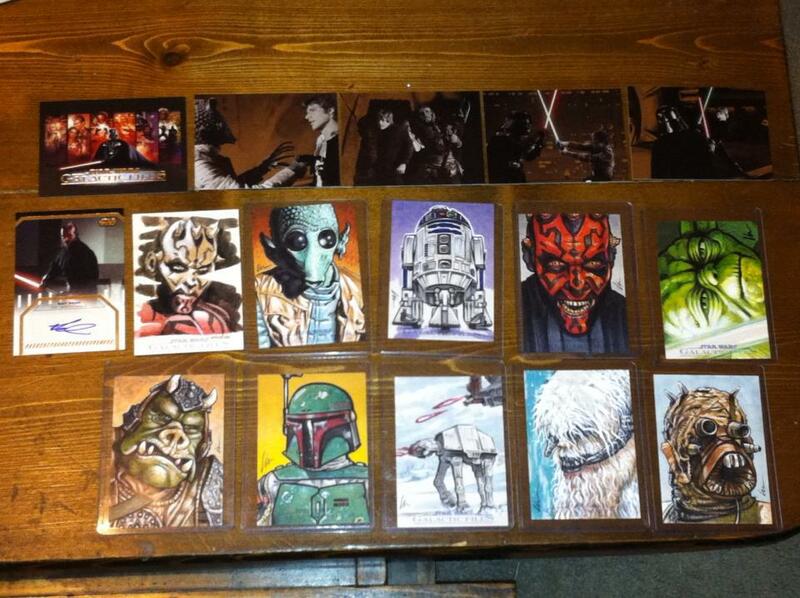 Normally I get back 6 returns, unless I do additional cards for their celebrity “sketchagraph” cards which are sketchcards signed by some of the Star Wars cast and crew. This year I got 3 extra for doing all of mine in color. 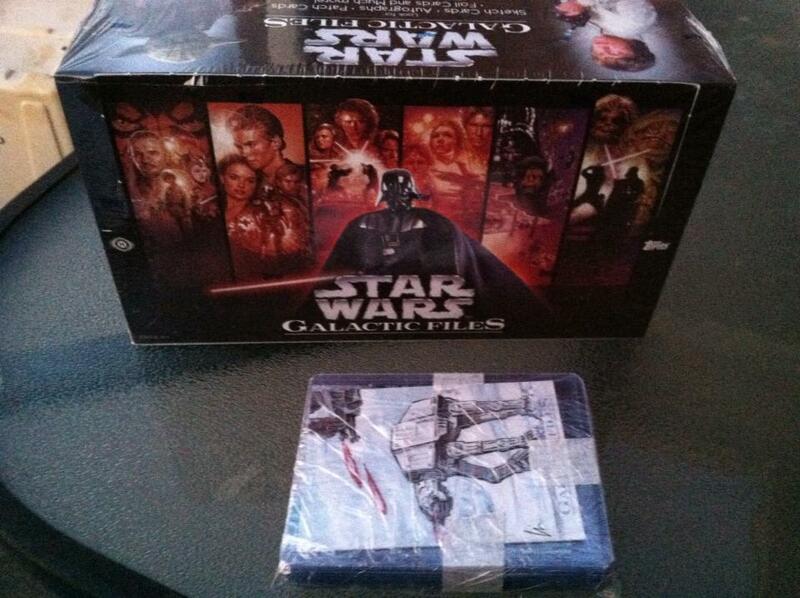 My wife Nicki and I always have a blast opening up the box and tearing open the card packs inside. She gets a big kick out of the EU/expanded universe characters- especially the ones from the comics and video games. 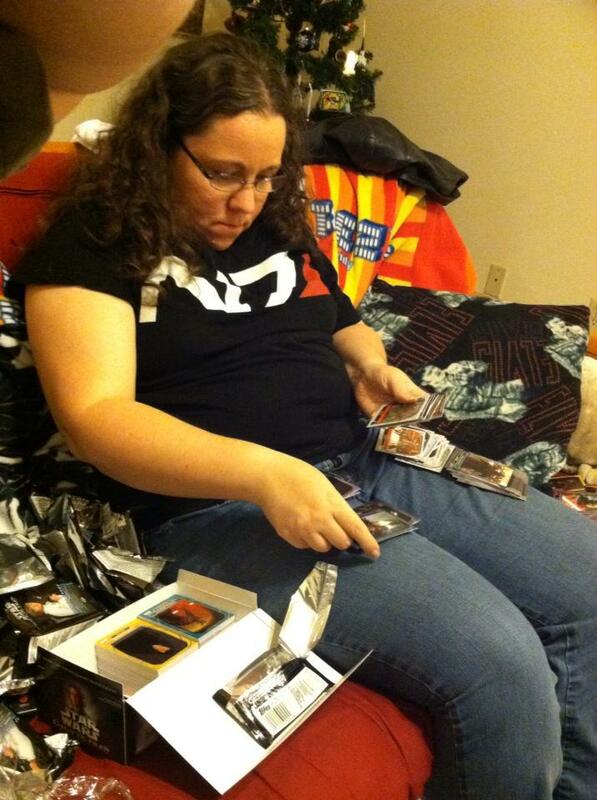 One of her favorite characters is Anakin, so she opened all of the packs with him on the front. 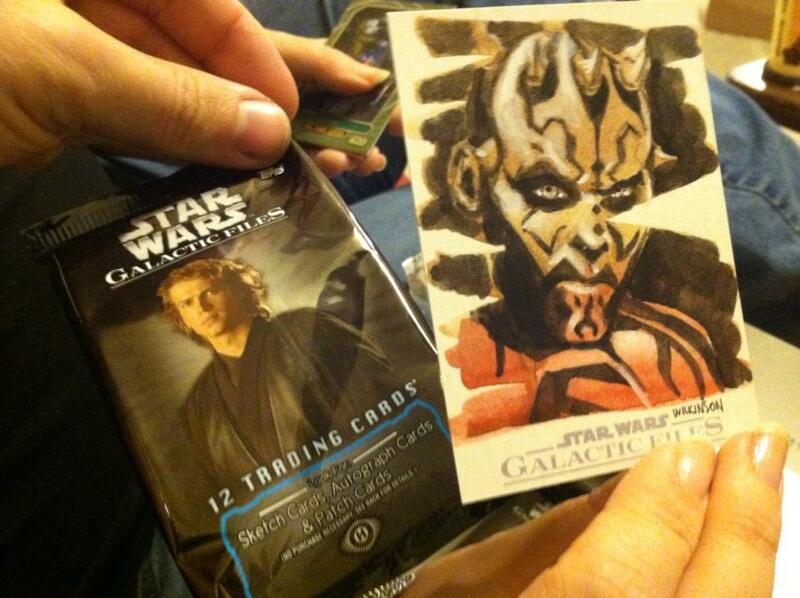 One of the first ones she opened we got a Darth Maul sketchcard done by artist Sarah Wilkinson. 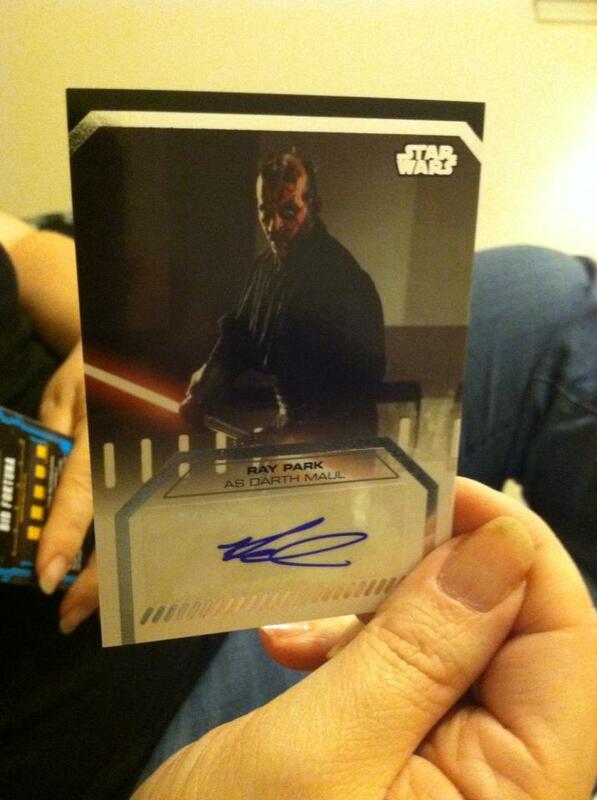 The force was definitely with Nicki- an Anakin pack or two later and she found a Darth Maul autographed card signed by Ray Park! 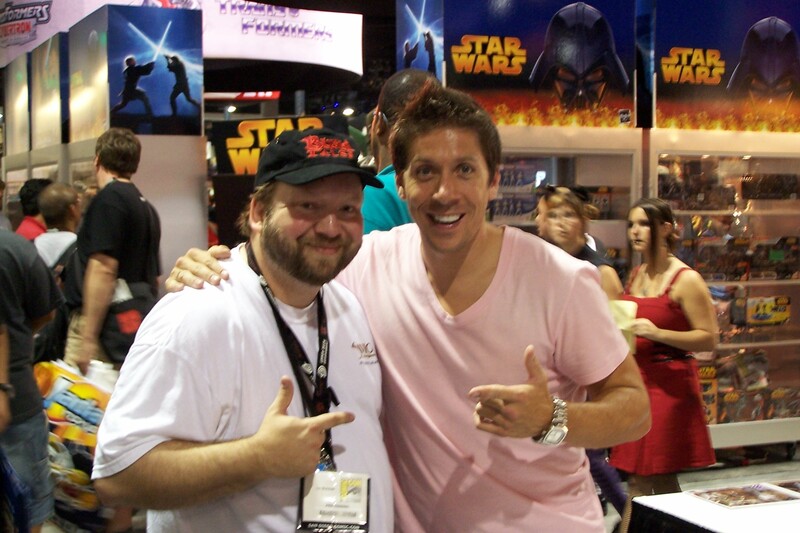 I’ve run into Ray at a few cons over the years, but first met him at the 2005 San Diego Comic Con. He’s a super nice guy, and according so some of our female friends he smells nice, too! 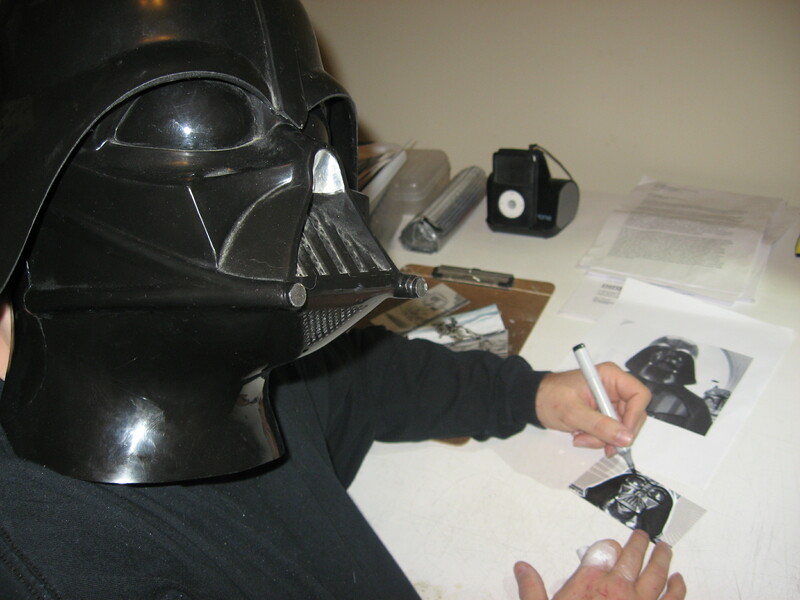 After meeting Ray, I was experiencing a geek-out moment and some sensory overload after having just walked into the con and meeting a sith lord- and I walked off without the signed photo I’d just purchased from Ray. I got a few rows away when I heard someone yell, “Lin!” I turned around and it was Ray running up to me with the photo! If you get a chance to meet him or watch him interact with Star Wars fans it’s definitely worth it. I saw him do a lightsaber battle with some fans at AdventureCon in Knoxville, TN one year- that was awesome! 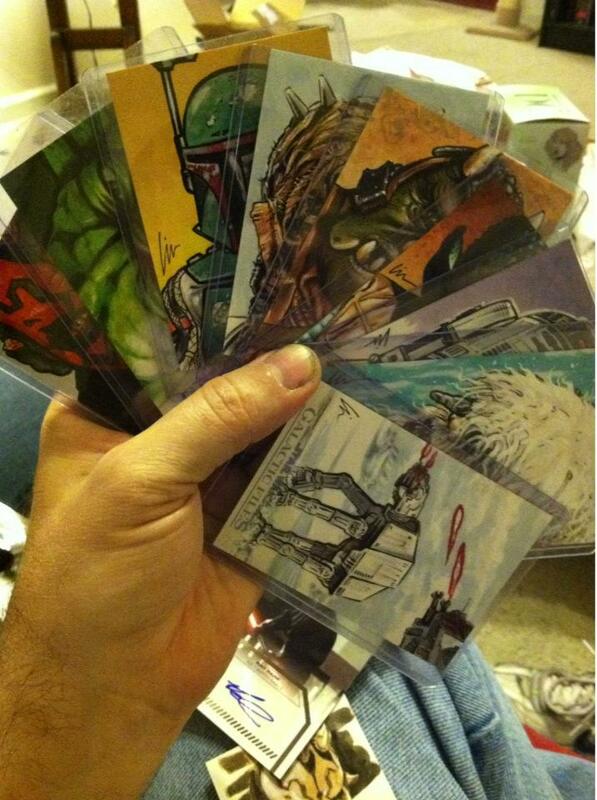 We ended up with a few foil cards in addition to the autograph card and sketchcard. We also came close to completing an entire set. Here are my 9 artist returns from this set. I’m selling each for $185.00 and that includes domestic US shipping and handling. Contact me before you buy if you need overseas shipping and I’ll be glad to get you a quote. You can see these and others I have for sale here. 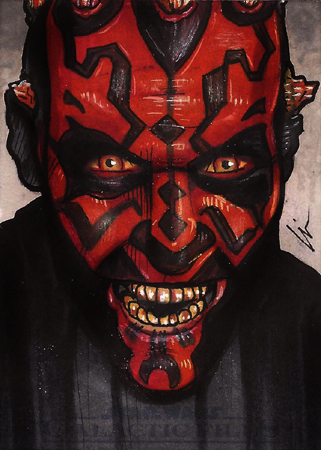 You can see samples of all my sketchcards here. Also- if you’d like to see how I draw these click here or check out my archives. Packs of these cards are on sale at retail stores like Target and Walmart, or at local comics, hobby, and trading cards stores and run $3-$5 per pack of 9-16 cards each. 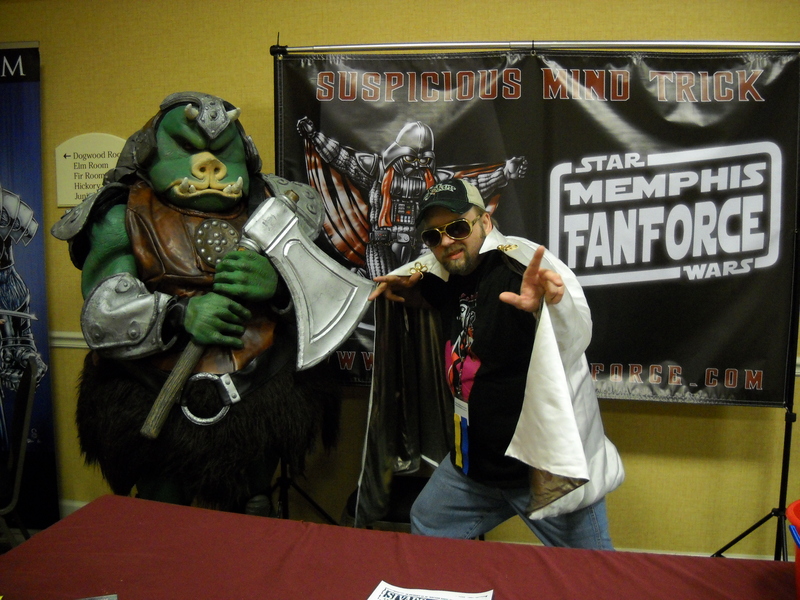 I will be at Midsouthcon this March and should be on some Star Wars, sketch cards, or drawing panels, as well as manning the Memphis Star Wars Fan Force and Mid-South Cartoonists Association tables over the weekend. I’ll have some new art in the art show, too.